PKJN John began his training under the instruction of JDKJN Martin and JIKJN Alison Ducker (Who still are his principle instructors) in 1995 at the Ipswich school when the club first opened. In the early years throughout PKJN’s training he was a very keen student and always assisted teaching at his club when he could. PKJN‘s ambition was to run his own school and this dream was fulfilled in 2006 when became the school owner at Ipswich. PKJN John enjoys all the elements of Kuk Sool but he does favour techniques. He is known in class for his good memory and accuracy when teaching or performing them. He is always very proud when he watches his students develop themselves further within their own training and achieve their goals. Especially when he has witnessed and assisted his children and grandchildren progress through the ranks. 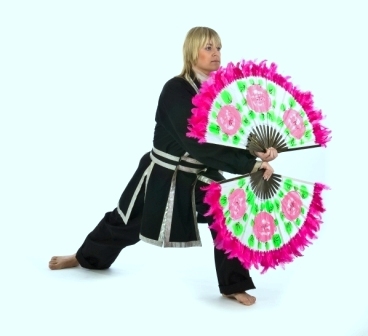 SBN Leanne began her training in 1995 at the age of 10 under the instruction of JDKJN Martin and JIKJN Alison Ducker. Leanne has felt extremely lucky as she has always had the extra support and assistance in her training from her father John and more recently her husband Paul. SBN really enjoys teaching the junior classes. She loves to include a fun environment whilst teaching Kuk Sool to the young students. SBN enjoys all aspects of Kuk Sool but especially enjoys learning forms, techniques and sparring. SBN has always enjoyed competing at tournaments and has celebrated many successes which include winning the European and UK Championships 3 times. She also entered the World Championships in Korea in 2005 and came away as a silver medallist. 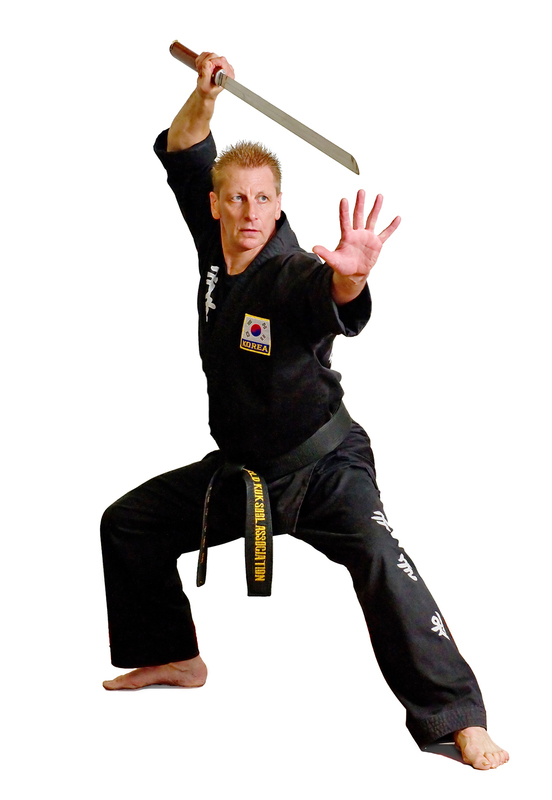 PKJN Paul began his training at the age of 9 under the instruction of Master Steve Isaacson in Mildenhall. He has now been training over 30 years. After meeting SBN Leanne, Paul moved to Ipswich in 2007 and then began to assist PKJN John in teaching at the club.His favourite elements of Kuk Sool are Forms, Kicking techniques and weapons. Paul also enjoys the fitness element of training and always tries to incorporate this in his classes. PKJN has many memorable moments throughout Kuk Sool, including when he won the UK Championships in 1996 & 1997. His greatest personal achievement to date is when he became a Master in 2008.